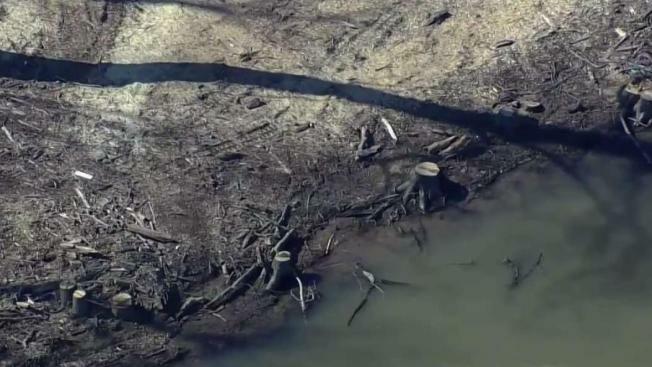 An environmental group says the Trump National Golf Club in Sterling, Virginia, is putting boaters at risk with the trees it cut down and dumped in the Potomac River. Potomac Riverkeeper Network, an environmental group, received a complaint this week about the trees from a school that teaches kayaking. “Our concerns are this clear-cutting causes environmental damage to the river, and this created a potential safety hazard for kids that are taught to paddle and whitewater right at the riverfront and near this facility, near the golf course,” said Phillip Musegaas, of Potomac Riverkeeper Network. The statement said it hopes to determine by next week whether a violation of the ordinance occurred and, if so, what the appropriate course of action would be. About 10 years ago, Trump National Cut down hundreds of trees to improve the view of the Potomac River from the golf course. News4 reached out to Trump National for comment but has not heard back.